One of the most iconic and recognisable vintage hairstyles has to be Victory Rolls. It’s a women’s hairstyle popular in the 1940s. Characterized by voluminous curls of hair that frame the face, the style is named for the aerobatic maneuver and World War II support efforts in general, and as a reminder of the strength and determination of women during the 1940s. Victory rolls are closely associated with the pin-up look and achieved using hairspray and various back-combing, rolling, pinning, and curling techniques. 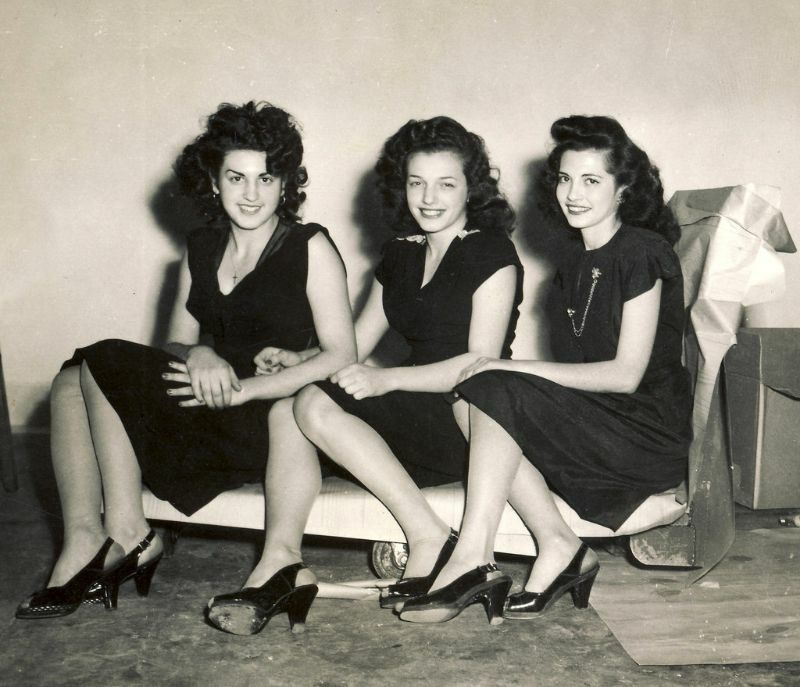 Take a look at these photos to see what this women’s hairstyle looked like from the 1940s.